Summer through Fall, I’ll be attending numerous weddings. 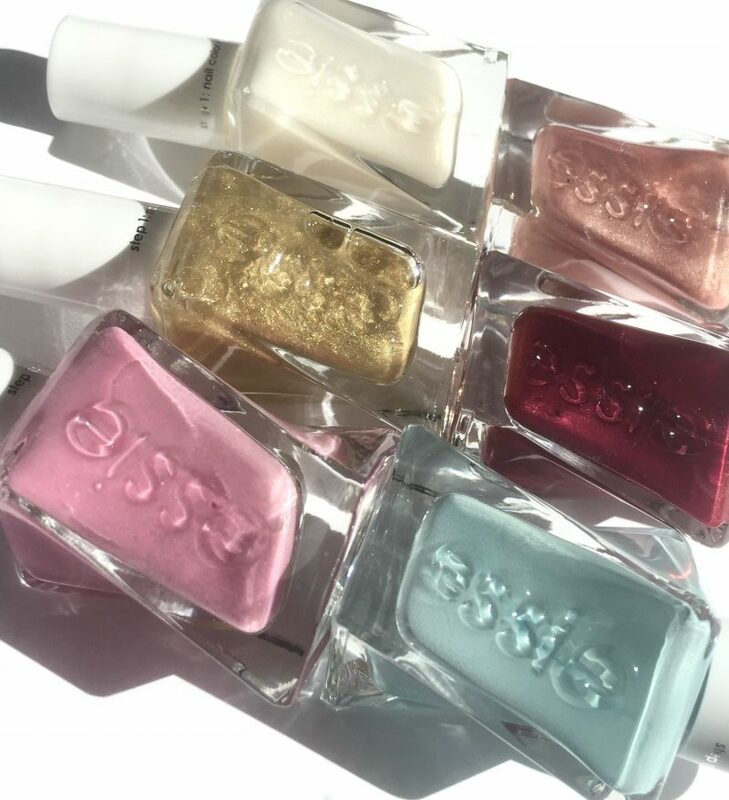 So what better time to try out the Essie Bridal 2018 Collection then now. 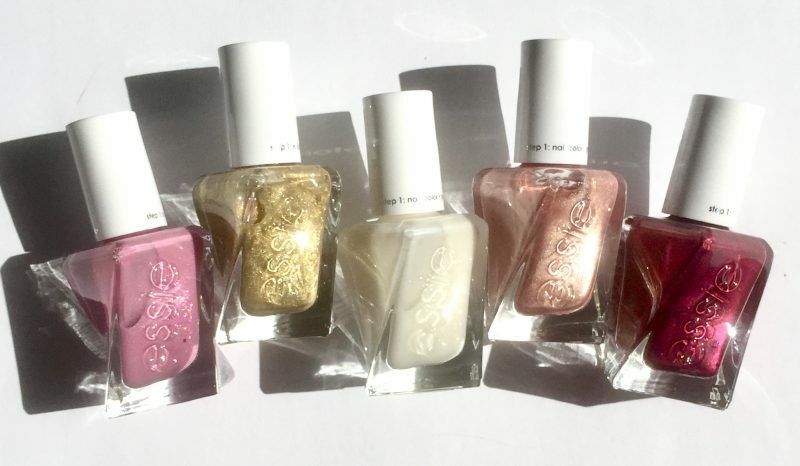 Essie’s Bridal Collection consists of 10 shades, perfect for brides and wedding guests. Ranging from neutrals, soft pinks and golds. Plus some traditional hues. 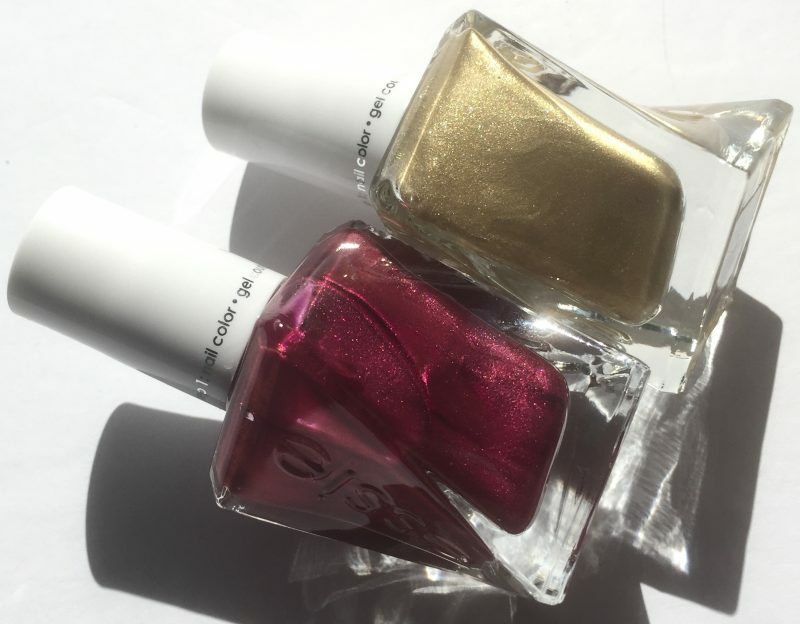 Picture Perfect, is a barely there, subtle sheen with little golden flecks kind of polish. Perfect for a fresh nail look that compliments all outfits. It looks best with only one coat. 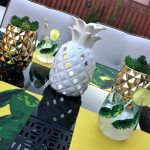 Multiple coats can make it look streaky. Moments to Mrs, a sweet sheer pink shade. I prefer two coats to get it to get full colour payoff. Handmade of Honor is a rose gold shade with a metallic finish. This polish sets faster than the others, so work quick! You’re Golden, is a golden (yellow) shade. Although it has the same metallic-y finish as the others. It’s flecks of shimmer appear slightly larger. Forever Family is a luxurious burgundy-red shade with an immense amount of shimmer! Getting Intricate, is that perfect ‘something blue’. This pastel blue goes on perfect with 2 coats. 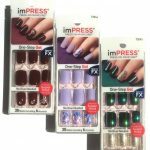 These gel polishes definitely dry faster than the original Gel polishes and allow you to get away without applying a top coat. Anything that has a shorter drying time, is a winner in my books! I get about 4 days of chip free wear and am always asked about the shades I’m wearing. Essie Bridal 2018 Collection is available at Shoppers Drug Mart, Walmart, Target, Ulta and many other online retailers.